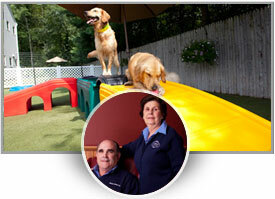 Outstanding Pet Care Learning Center is dedicated to help pet care facility owners, managers and staff deliver the highest quality of pet care. Great pet care does not happen by accident or come without hard work. Pet care facility owners and managers often struggle with how to share the abundance of valuable information necessary to care for pets. Taking the time to communicate everything they know could take years. Rather than teaching employees in a reactive manner–discussing issues only after serious situations have occurred–this comprehensive curriculum provides proactive preparation to promote a positive pet care experience, recognize and prevent often avoidable problems. Due to Laura Laaman & Associates' program, we hit our first year projections in a very competitive market. Since working with Laura and her team we have conservatively realized an additional 5 million dollars in additional revenue to date. Thanks to the guidance and support of the OPC team, our revenues and profits can match the level of care we provide! Who Will These Programs Benefit? 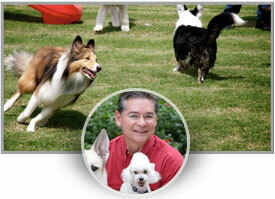 In order to be successful in the competitive pet care industry, you need to stand out from your competitors. 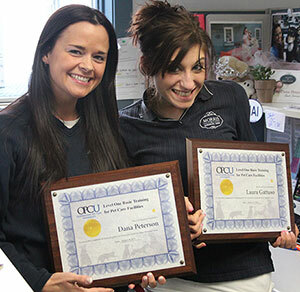 With increased competition from national chains and pet sitters, an OPCLC Certification allows your company to do just that. 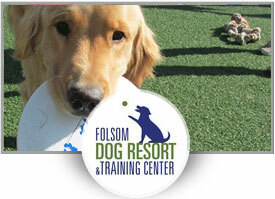 This comprehensive Press Kit will help you communicate your commitment to pet safety and exceptional care. Outstanding Pet Care Learning Center will have an on-line directory that will help pet parents find a quality pet care facility with a highly trained staff. OPCLC has also hired one of the top PR consultants within the pet care industry to help pet parents understand that a quality pet care facility is almost always the best and safest option for their pets.